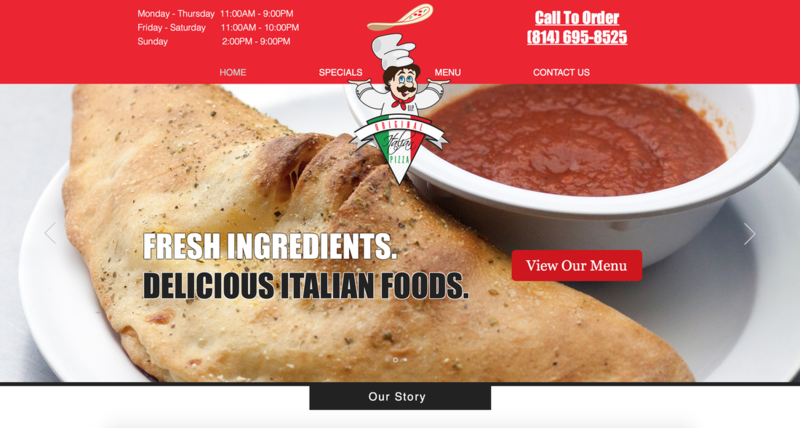 Our Work | DePiro Designs LLC Altoona PA - DePiro Designs LLC. 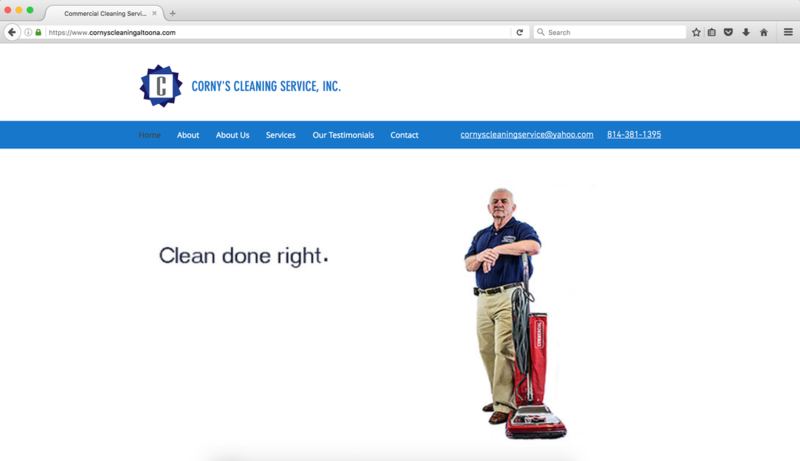 We work hard to bring every clients dream to life online! 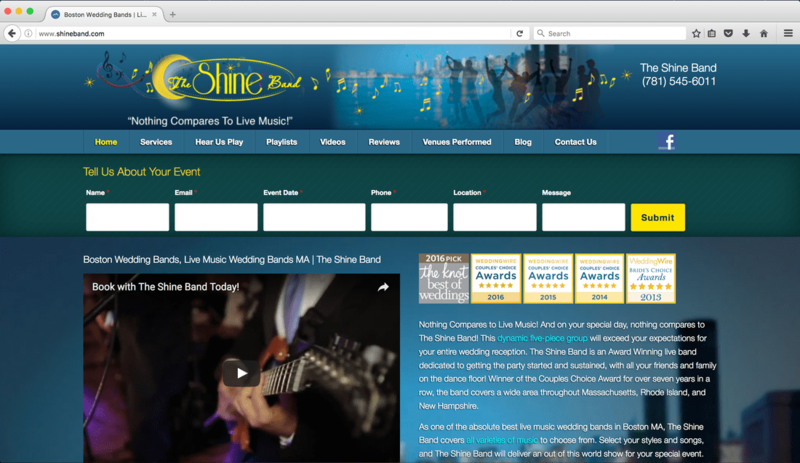 Check out some of our most recent work! 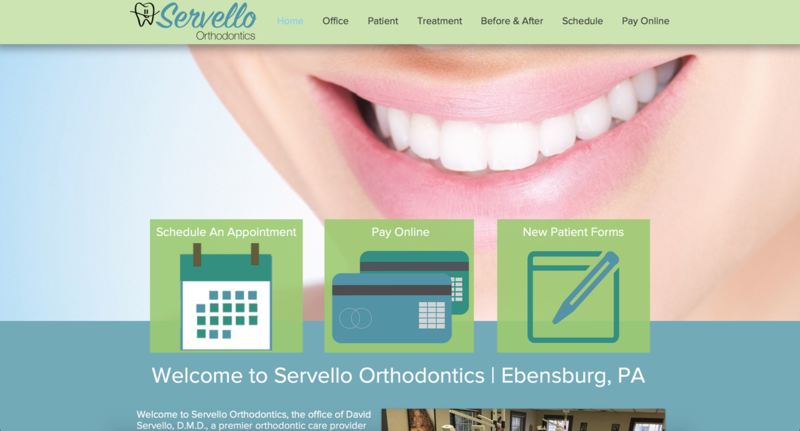 Dr. David Servello and his team specialize in helping kids, teens and adults achieve a straight, beautiful smile by providing orthodontic solutions tailored to suit each patient’s lifestyle and personal preferences. 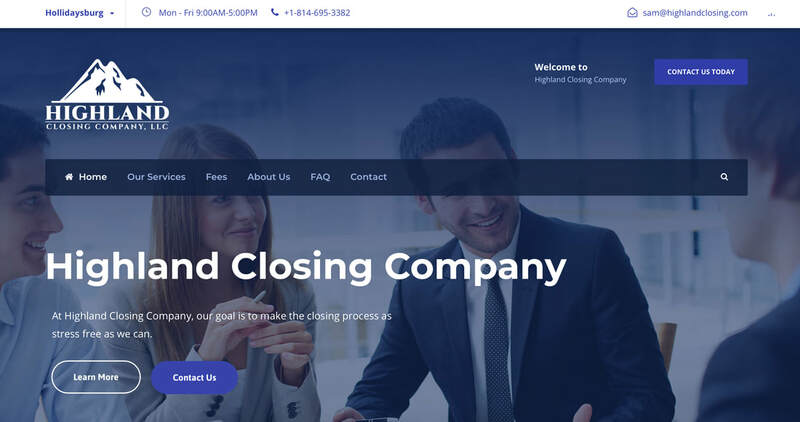 Highland Closing Company, LLC facilitates and streamlines real estate transactions by providing comprehensive title insurance protection and professional settlement services. 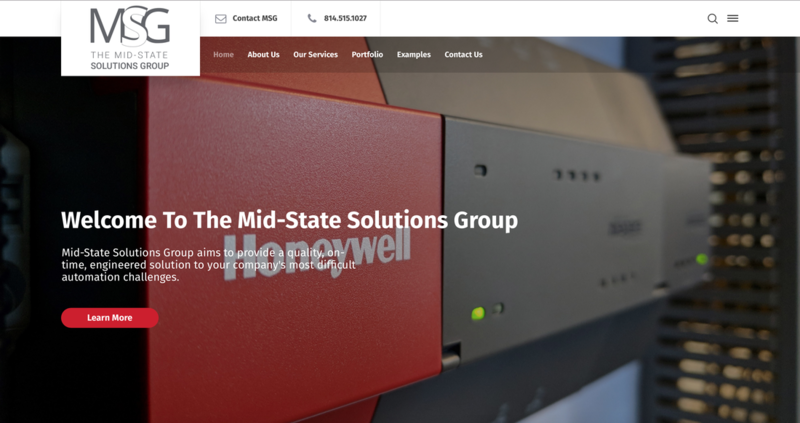 The Mid-State Solutions Group offers a wide selection of professional drawing packages, BAS programming, custom graphics, and other additional services. Tribal Disturbance in Tyrone Pennsylvania is a great place for you and your friends to get out on the field and have some insane fun! Tribal Disturbance started from a Central PA scenario team made up of our family. ArtsAltoona is a project of the Arts, Business and Innovation Council (ABIC) serving Altoona and the Greater Blair County area. 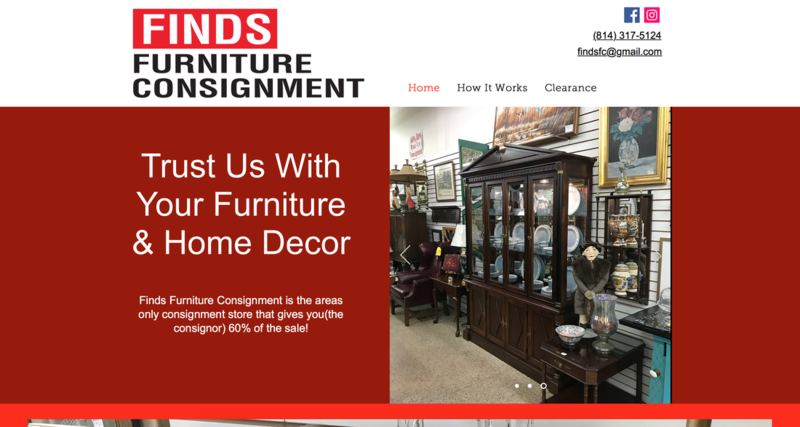 Finds Furniture Consignment presents a constantly changing inventory of fine furniture and home accessories featuring a wide variety of design styles. An eclectic mix of urban and traditional consigned goods is fused with found objects and custom furniture pieces that will inspire and enhance any room. The Blair County Convention Center is Strategically located along Interstate 99 between the PA Turnpike and Interstate 80, the Blair County Convention Center, located in Altoona, PA, is the regions premier conference, meeting and special events facility. Check them out online today! 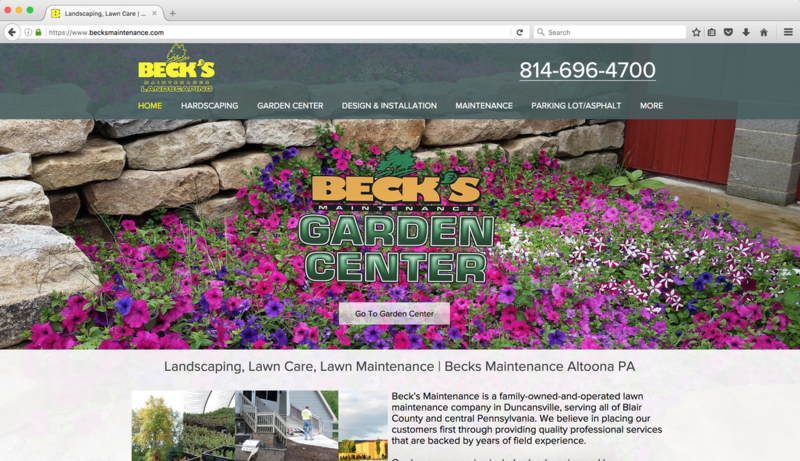 Beck's Maintenance is a family-owned-and-operated lawn maintenance company in Duncansville, serving all of Blair County and central Pennsylvania. We believe in placing our customers first through providing quality professional services that are backed by years of field experience. 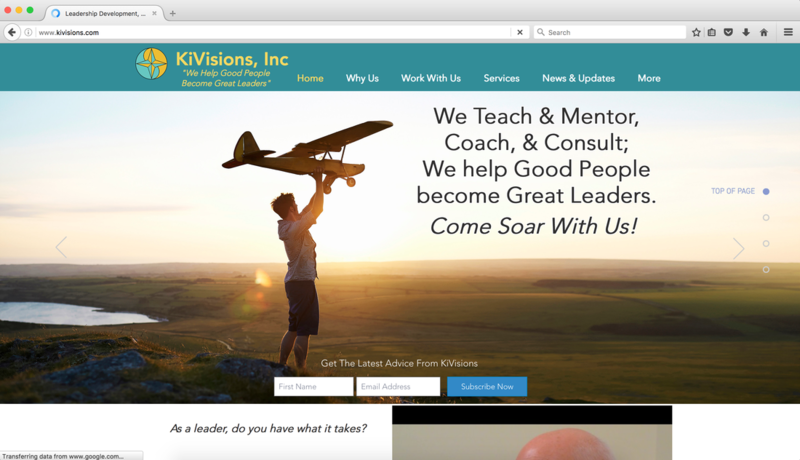 KiVisions in State College offers Leadership development training to growing leaders in the community. They work hard to help good people become great leaders. 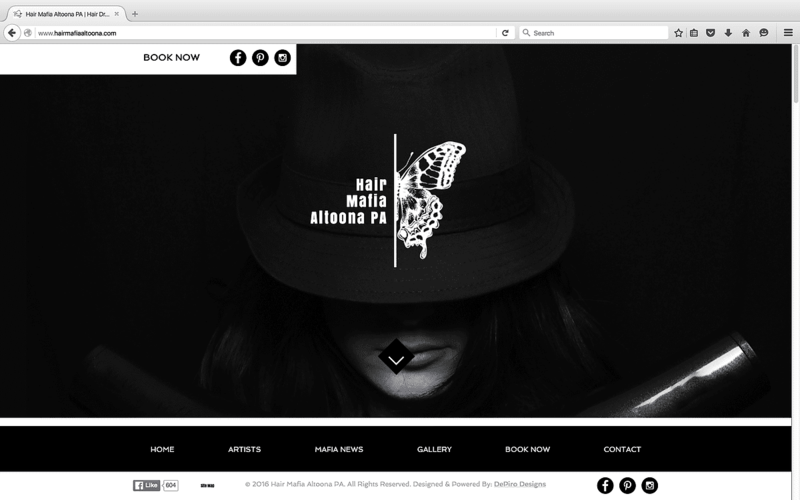 Hair Mafia in Altoona PA is a modern hair salon specializing in the latest hair styles and colors. Kozee's is a Sports Emporium store in Altoona & State College specializing in the merchindise sales of PA Sports teams. The Areas Best Buffet with the best food! Serving Breakfast, Lunch and Dinner! 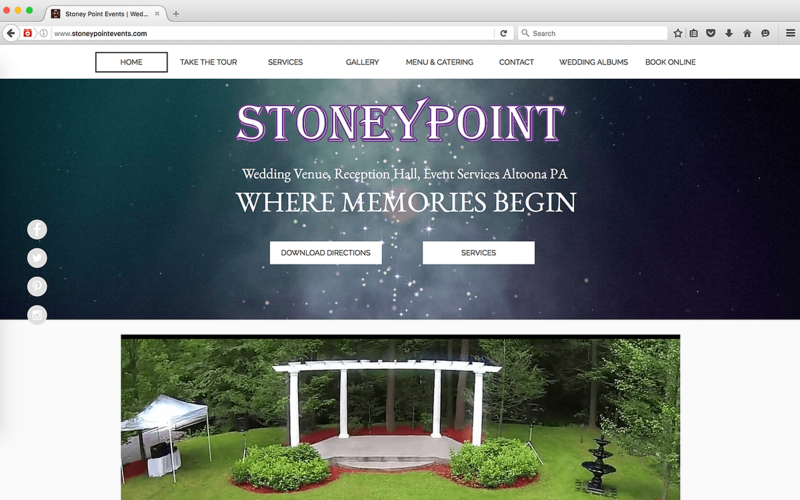 Stoney Point Events is a Wedding, Reception and Event hall in Altoona PA. Stoney Point Events offers great amenities and catering. McMullen Furniture is a store located in Altoona. They have been serving the area for over 70 years. 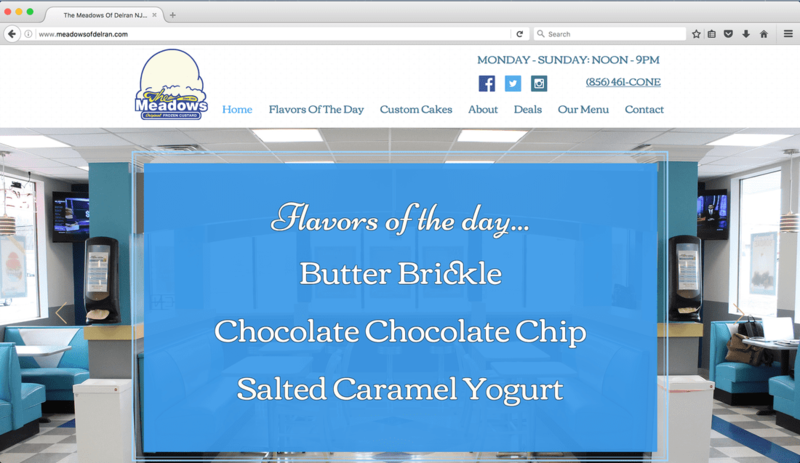 The Meadows in Delran NJ is one of many great Meadows Frozen Custard Locations. Offering amazing Frozen Custard & Frozen yogurt. Tonya Grimes is a business coach that is dedicated to helping aspiring professionals build a solid business and a solid team. Glow Salon & Spa is a beauty spa located in Altoona PA. They have been a client of ours since 2013! 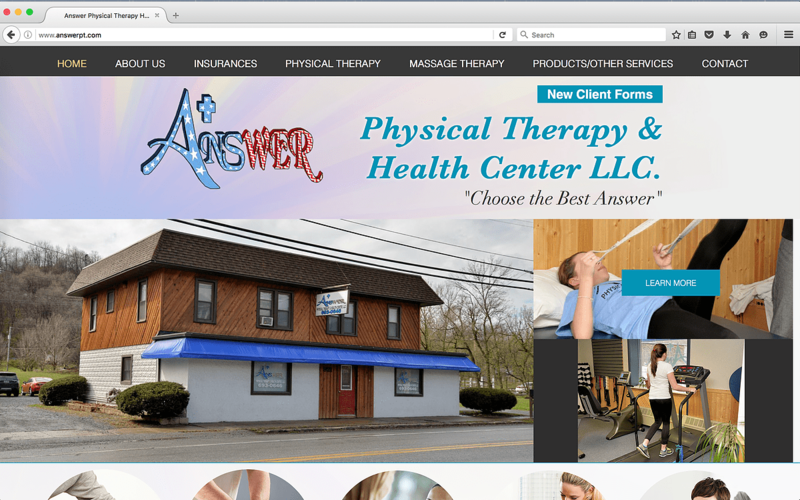 Answers is a Physical Therapy clinic in Duncansville PA. 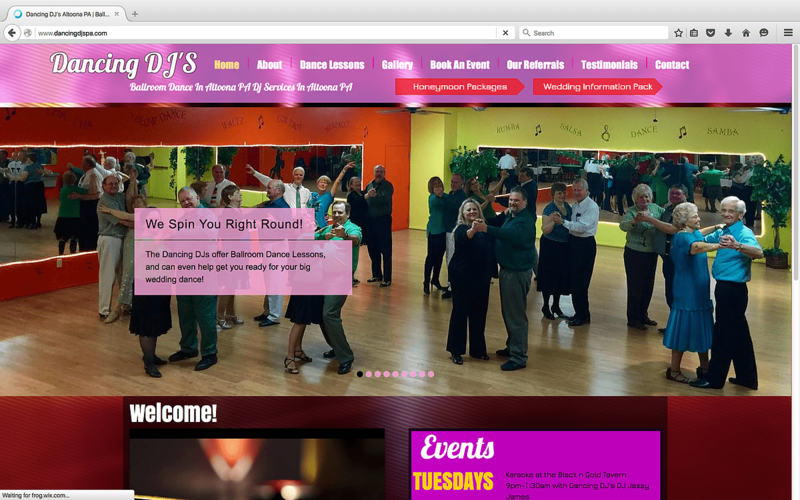 Dancing Dj's is an event and wedding DJ & Dance company in Hollidaysburg PA.
Goss Construction is a Professional construction company in Altoona PA.
Clapper Photosbooth is a Photobooth compnay in Altoona PA. They have been a client since 2013. The Hollidaysburg Community Partnership located in Hollidaysburg PA is a group dedicated to bringing exciting events to downtown Hollidaysburg. They have been a client since 2013. Roberts is the area's provider of Lawn Care & Power Equipment. They have been a client of ours since April 2016. The Project Diagnosis is a company dedicated to helping fight MS. They have been a client since 2013. 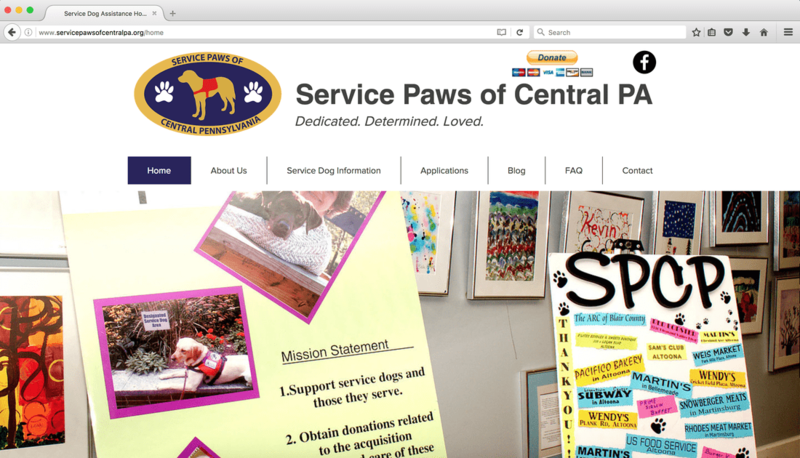 Servicew Paws of Central PA is an organization dedicated to helping people with disabilities get service dogs. Beverly's Touch of Class in Bedford PA is a bridal gown & prom shop. 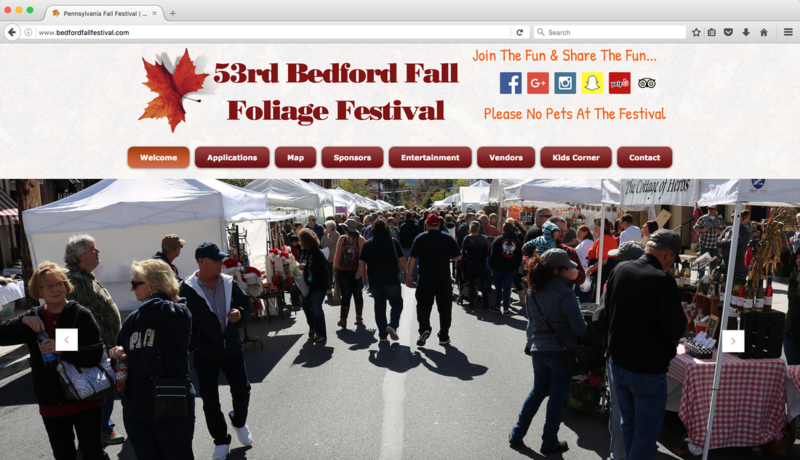 The Bedford Fall Festival has been a tradition for 53 years. Every year vendors, crafters and entertainers gather to celebrate the Fall Foliage.